So, character count is the devil. Sometimes you don't need 250 characters to fully appreciate a certain show. Maybe, I'll just copy/paste this same review in each and every sequel of Bakemonogatari. Don't worry, I left a whole-hearted review for Bakemonogatari, yes. But no, I do not see a need to do so for Monogatari Second Season, which, if you are watching at this point, there is likely no need to explain to you it's greatness. Or is it you're an idiot, and didn't realize that Monogatari Second Season is a sequel to another show. Oh? Senjougahara would be impressed. At your stupidity. Of course. I watched this a few months ago and completely forgot I hadn't written a review about this OVA/short anime whatever it's classified as. With that I can't fully recall the events of this four part mini-series, but I can tell you the visuals and details are on point with the other Monogatari series that are out there. Most certainly a must watch if you're working your way through the quagmire that is the monogatari series. I know this review isn't particularly helpful, but odds are you already know what the monogatari series is if you've made it to this one, then I don't think you need some random jack-off of the internet telling you if this is good or not. This also works the other way, and if you're a random jack-off who found this show without a hint as to what the Monogatari series is, best to go hunt down Bakemonogatari and start there. 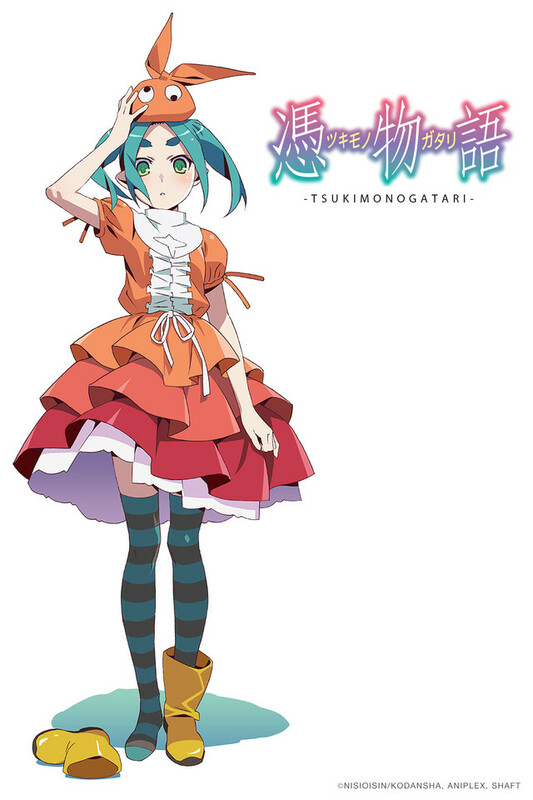 Tsukimonogatari is beautiful in its composition and the confluence of visual elements, music, and its text form a solid body of work that is rare in that nothing seems out of place and neither is anything sparred in its adept construction. In what amounts to four episodes someone with no prior knowledge of the series is afforded an opportunity to witness the depth of each character and their interrelationships with each other. One comes away with a sense of having truly journeyed into the world of the story after viewing this beautiful anime. Tsukimonogatari is a wonderful example of the best of all possibilities within the world of anime and continues to impress with each viewing.